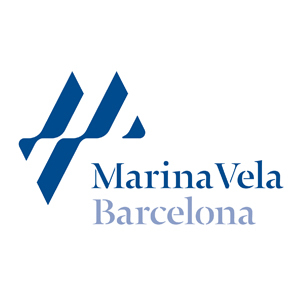 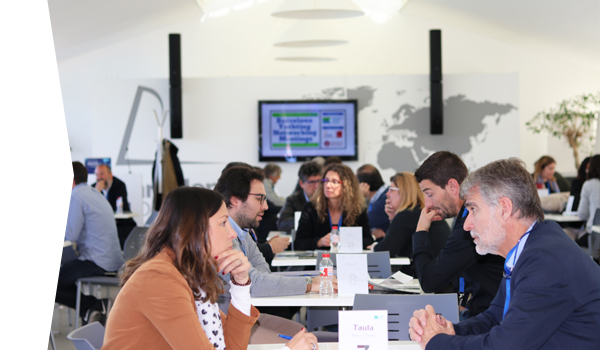 Barcelona Clúster Nàutic participated in the conference organized by Port of Barcelona under the tittle “Good practices for sustainability”, together with almost 25 companies related to maritime industry. 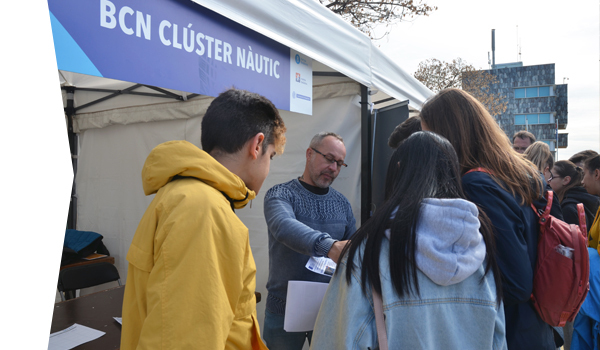 During the event, PhD Evaristo Vázquez presented the European project BLUES - Blue Growth connects European Seas, which is co-funded by the European Commission within the framework of the Erasmus + program "KA2 Cooperation for innovation and the exchange of good practices - Strategic partnership for education and professional training". 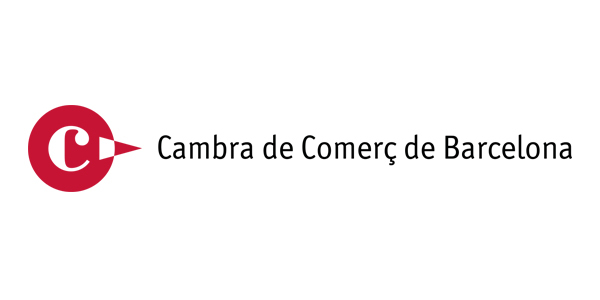 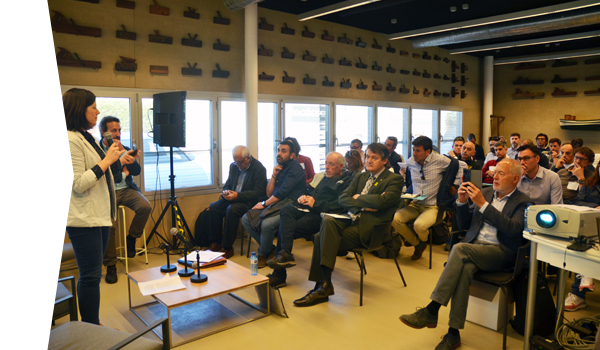 According to the project, during the presentation he focused on the importance of the sustainability for the blue economy, mainly related to cruising tourism and fisheries, which are the topics of two of the three training courses that the project consortium is preparing. 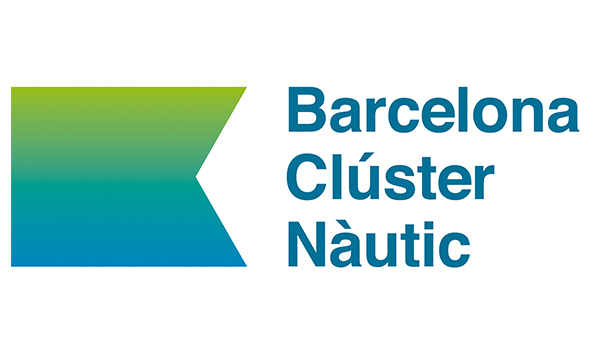 The project presentation by Barcelona Cluster Nautic in the framework of the conference “Good practices for sustainability” is part of the dissemination actions planned in the project.